Strange how sometimes in life different events and experiences seem to collaborate and wave signs and arrows all pointing in the same direction. Where did this one start? Perhaps already fifteen years ago when I discovered my love for art and history while living in Florence. So much aligned and created a map then. Is it possible to love art without also questioning the concept of time? “Now“ is an intellectual structure that our senses do not always adhere to. Our sense of smell is the best example. 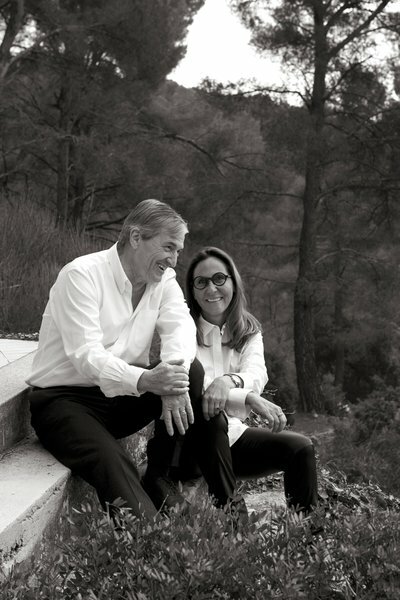 My friend Inma, who is now a student at the Grasse Institute of Perfumery (where we met last summer), said this the first day when we arrived to school, “When I smell I can be anywhere”. 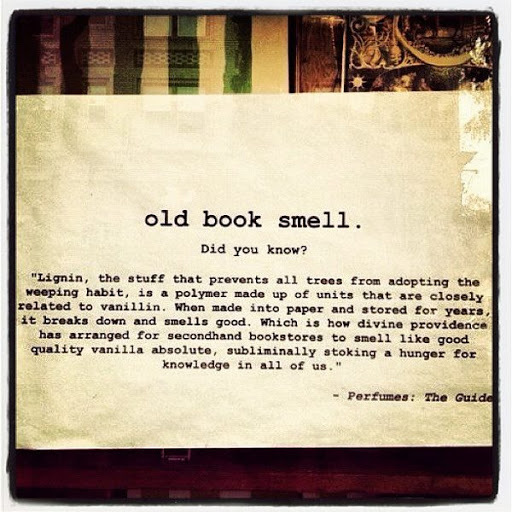 I would add to this, when I smell I can be anytime. Any time. This post is about Arquiste and the personal context in which I am discovering this brand and about the interesting person behind Arquiste, Carlos Huber. I love to be around, and exchange ideas with, people who belong to – and in – different worlds. 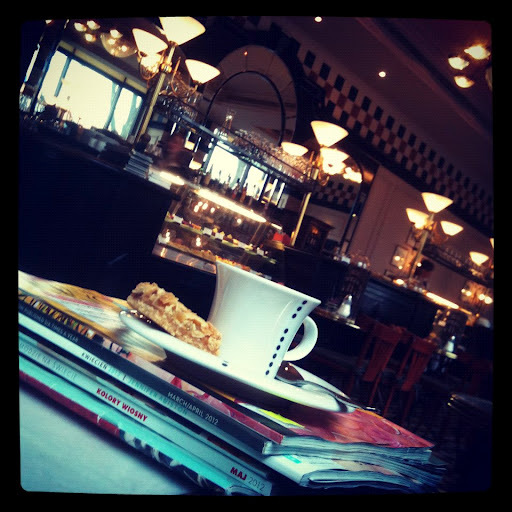 Eclectic minds and environments make me feel at home, free, relaxed and inspired. 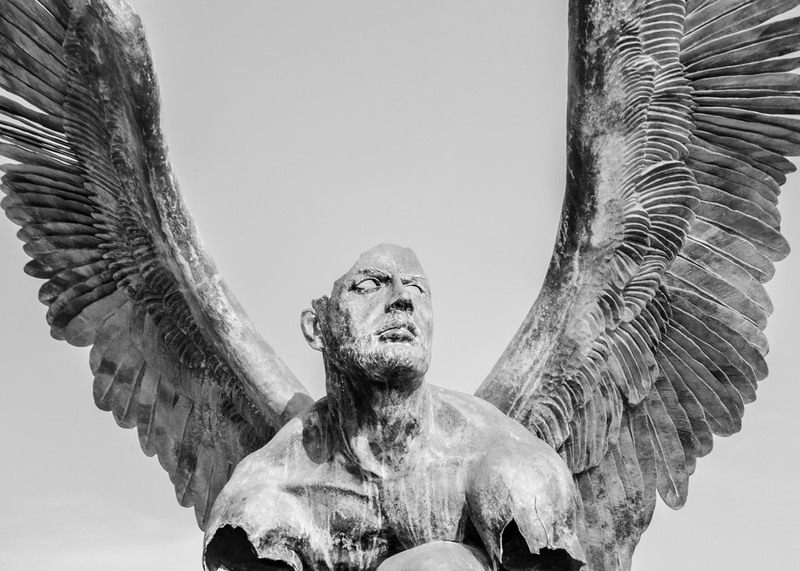 What is created in such contexts is always dynamic and unique because the mix of components belongs to no canonized instruction. 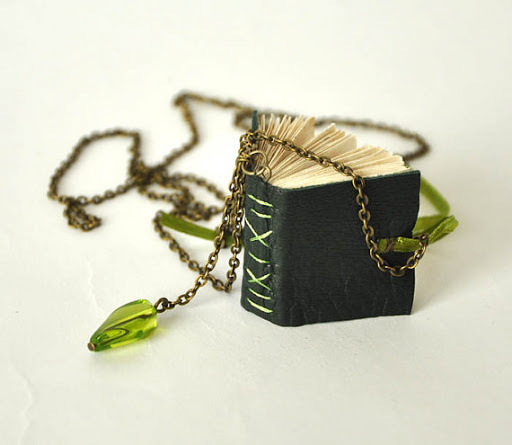 Rather it combines selected elements from different worlds and pays homage to the best in each of them. 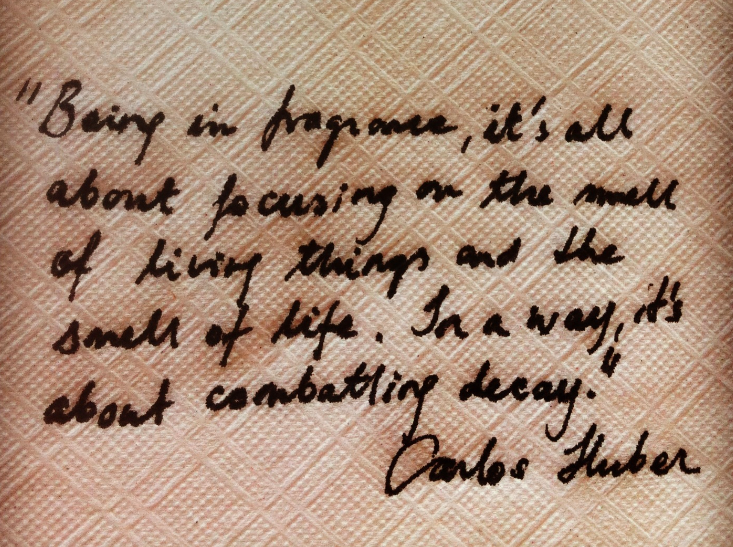 I was curious about Carlos Huber when reading about his background long before I tried any Arquiste fragrance. It doesn’t surprise me at all that there is an abundance of really great interviews with him. Nor does it surprise me that these seem to turn into great conversations rather than interviews. With his particular eclectic background, both in terms of family and upbringing and professionally and his obviously curious mind, Carlos immediately strikes you as someone you could talk to about many different things for a long time and still feel new. So yes, when I read about Carlos the first time I instantly felt that I would like to talk to him about many different things for a long time and still feel new. (Yes, when finishing this post I already have about twenty follow-up questions on numerous topics for him!). 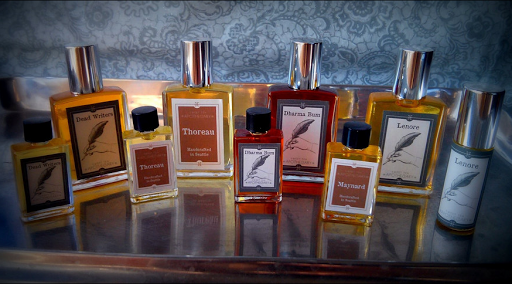 I also knew that before doing that I would have to find these Arquiste perfumes and see what they were all about. And then there was the Mexico aspect. I’ve been having a platonic romance with Mexico for about two years. I have actually not been there yet. I want to go very much so I have my eyes wide open and when the right occasion comes I will know. It started when I connected online with a couple of wonderful Mexican people through the community around my friends’ band Diablo Swing Orchestra. Three persons in particular – Arturo, Briana and Ale this is for you! – amazed me with their openness, warmth brightness, eloquence and artistic talents. These traits are now what entirely dominates my image of Mexican people. Arturo and Ale are talented musicians and Briana an enchanting photographer. These three have shared with me both their creative work and their culture through their eyes, sounds and observations and as a consequence Mexico glows on my world map. If you read this, thank you. So, now to my interview with Carlos Huber about his background, architecture, scents that surround him and different aspects of the journey with Arquiste. I really enjoyed this conversation and hope you will enjoy reading it. Carlos, what aspects of your approach to fragrances are inspired by you being an architect? Most of them – from the research to the development of a particular fragrance recreating a specific time and place, to the project managing of the design and production. Architecture is very much about art and at the same time practicality, not only fragrance development. Yes, I do think of that: As I’m visiting and researching what went on in there the question is one of the first to pop up: “what did it smell like when this happened? When they were cooking? When so and so showed up? Etc etc. 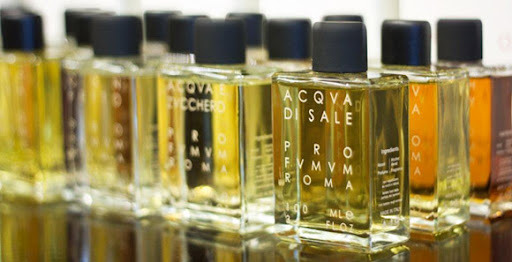 All of the Arquiste fragrances are examples of that. And yes, Historic Preservation is all about the appreciation and significance of the past in our daily life, and it involves much more than bricks and stones. What is the main value according to you with the preservation of history? Preserving what has been created before us legitimizes and pushes us to create even further. Please share the story behind how you choose the name Arquiste? Arquiste came through a bit of word play – combining Architecture and History and then, it sounded a bit like ‘Artiste’, so it was a nice association. It sounded good in French, English and Spanish and people responded to it when we tried it out. 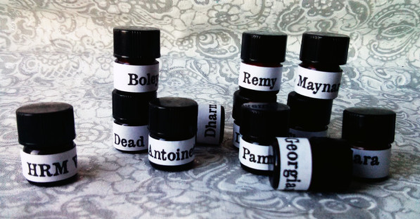 As far as the names of the fragrances, each one needed to focus on the particular story behind it, and also communicate a bit of what the scent was going to smell like. So they are each in the language of the place they evoke, and they have some reference to the mood or their ingredients. So the florals involve the word ‘flower’ in different languages, Aleksandr is indeed a dandy, more masculine scent, and Anima Dulcis, well, it has a sweet soul. The online perfume community and bloggers have really embraced you from the start, which has resulted in some really interesting and personal interviews. I get the impression that you have made an effort to be accessible and take the time to have these conversations whereas other perfume creators might choose a more limited media relations strategy. Why have you chosen this path? And – do you have a still unasked question in your mind that you wish someone asked you? I think the brilliancy behind a good question is that it actually surprises you – the most interesting ones are the ones that pick on things that are not obvious but that are important ‘under the surface’ if you know what I mean. I like engaging with people, I come from the ‘other side’ myself – above all, I’m a lover and consumer of fragrance: all kinds, from high-end niche creations of esoteric value to very universal and easy to grasp colognes, soaps or candles. I love engaging with people and I think its only fair that when you create something, that you are ‘there’ to present it. Arquiste is a new brand and it’s important to communicate what its about so that people become familiar with it…Things take time and work to establish, and I think having a direct connection with people is important. You work with Rodrigo Flores-Roux and Yann Vasnier on all your fragrances. How and why did you choose them? What is it that makes you like to collaborate with them, what makes your creative relationship work so well? I choose to work with them because they are the ones that taught me about fragrance. Yann and our common friend Sophie Bensamou (a fragrance evaluator now at Symrise) introduced me to Rodrigo, and he has mentored me since 2009. They are above all my friends and we work very closely – there is a real dialogue, and a real commitment behind every development. When we get together, the brainstorming happens naturally and it’s so motivating and exciting. 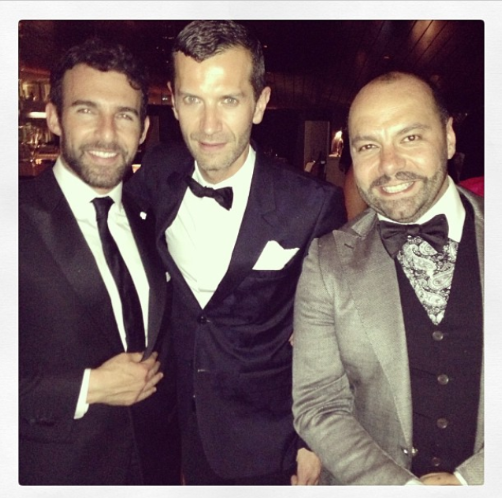 Rodrigo Flores – Roux has been a mentor in the world of fragrances for you. What is the most important thing that you learned from him? To have an enormous amount of passion for your work. I don’t know anyone that loves what they do more than him. This is why I chose to dedicate myself to this industry – I believe in that example. Like a guava tree heavy with ripe fruit and a background of rich, tropical woods. 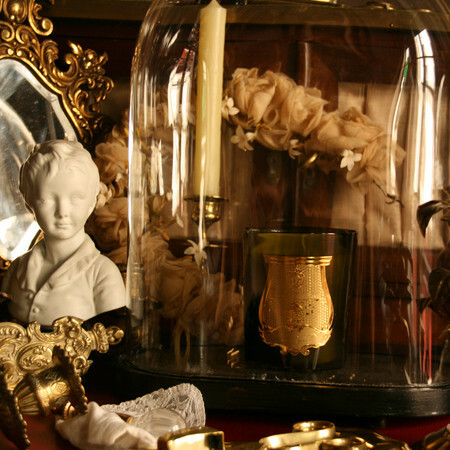 It smells like “Merida” our candle collaboration with Cire Trudon. It’s warm but very uplifting, and I like that its good for every season. If you would try to predict some trend in fragrance in the next years, what do you think will happen? I think the personalization of scents is more and more in vogue. This is why niche brands are more visible now than before – people want individuality, and I think this path will continue to evolve. 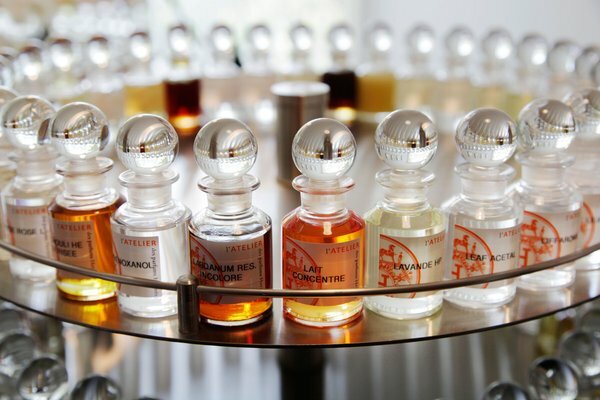 There is an ongoing discussion about the concept of niche perfumes, the definition of it. What are your thoughts on the term? And do you consider Arquiste a niche brand? Yes I do – because our distribution is more exclusive and limited to stores that are devoted to olfactory quality, not numbers. And also, because they are not necessarily what the ‘mass market’ wants – they have a style that is more timeless and sophisticated. You seem to be very dedicated to your relationship with your retailers around the world. What makes a retailer special and interesting to collaborate with from your point of view? Do you have any advice (for the other ones) on how they could develop their way of working? For me, its all about commitment and passion. We are experiencing a difficult time in terms of economy worldwide, and I think a lot of stores are struggling and hence don’t have the patience or time to build a brand… Chanel, Hermes, Guerlain…these houses didn’t pop up overnight. The relationship with a retailer needs to be a partnership – if they want to carry a brand, they should be completely in love with it. If not, don’t take it…it’s a disservice to the brand. Estee Lauder said: “If you don’t sell, it’s not the product that’s wrong, it’s you.” I think this applies to both the brand and the retailer. We all know that there are things that are best-sellers that are appalling, and things of utter beauty that are just not brought out enough. You’re a dedicated traveller and it’s so nice to follow you on your travels in social media. So tell me, what are your next five top destinations to go to among places you haven’t been to yet? First on my list is Japan, and I will get the chance to visit in March, when we present Arquiste for the first time over there. I will be in Luxembourg in February and I’m very much looking forward to that. Other three would be: Peru, Turkey and Sweden. Can I choose two? My hometown of Mexico City, and my personal paradise of Ibiza – I lived in Ibiza for six months when I was 22: it was a difficult, but very special time of my life and so it has remained a meaningful place for me. Not because of the party scene at all, but for its secluded coves and picturesque beaches, the scent of the pine, red earth, lavender and rosemary, and because of my friends there. 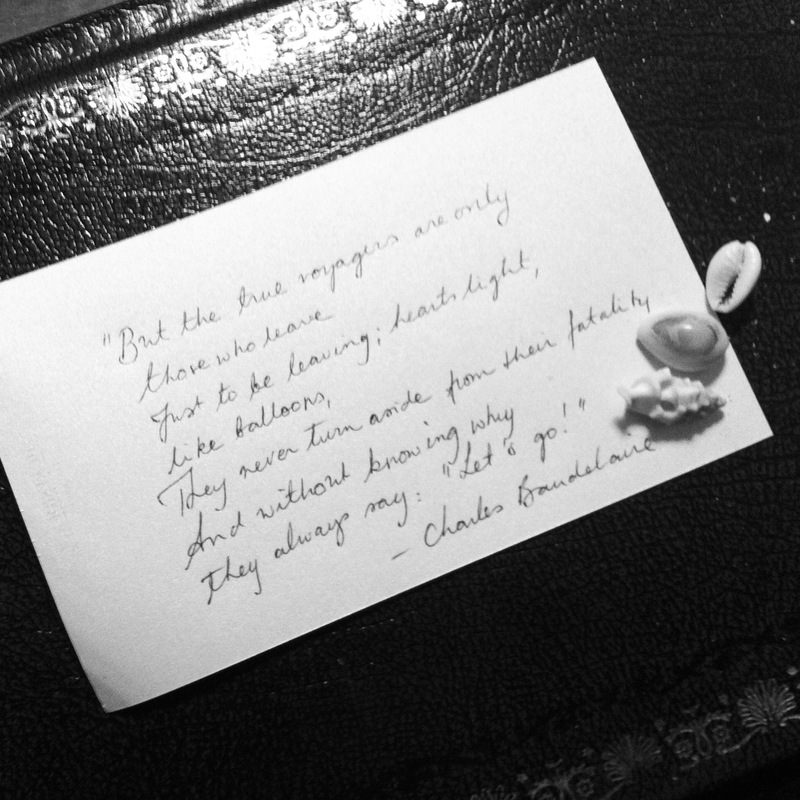 In a dinner conversation described on What Men Should Smell Like (do click to read this, the dialogue is so interesting and Carlos’ description of orange blossom pure poetry) you mentioned orange blossom as your favorite ingredient and explained why. Has that changed since then, is there a new favorite? Do you have an example of a new discovery in terms of raw materials or notes that you have made in the process of developing your fragrances, something that you were not acquainted with before but that has made a strong impression? Orange blossom is still the center of my heart – but I’m fascinated by Ambermax – a new synthetic that takes amber to a whole other level… it’s both invisible and incredible powerful in its subtlety…I like materials like that. 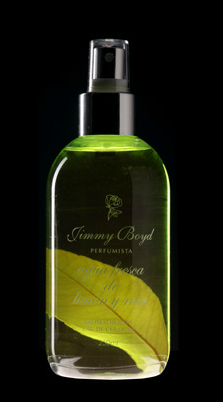 Boutonniere no.7 is the first fragrance to come out of the US using ambermax. The topic of raw materials in perfume that evoke rituals and sacred ambiances fascinates me. Why do you think we are attracted to them? Speaking of rituals, Anima Dulcis has Mexican Vanilla in it, what characterizes this particular vanilla? Was it self-evident to use vanilla from Mexico because of the idea behind the fragrance? Yes of course – but also because of its more ‘raw’ quality. Less the sweet, pasty Bourbon vanilla and more the animalic vanilla bean. I think we are attracted to them because they feel more meaningful than a story based on ‘vanity’… but of course, the topic could be analyzed sociologically much more in depth. What contemporary moments or places do you think posterity will perceive as particularly special and evocative? If you would create a fragrance about a place and moment now for future generations, which would you choose? That’s a very good question…and a wonderful idea for development! I’ll get back to you on that one later on – maybe as a fragrance! I saw in an interview that you, like me, went to Florence in the beginning of your adult life. This city affected me in many profound ways, I was studying art history at the time and it was over-whelming to suddenly feel like I was in the photos in the big books… Everything, history of mankind and society, became now and here. How did Florence influence who you became? Very similarly to what you describe – it made me aware that actually you could live in a city and live a life that was much more beautiful than you could even have imagined. It gave me the thirst to look for beautiful things in life. Being an architect and designer of spaces…aren’t you just dying to create an Arquiste flagship multi-sensory store? Yes!!!!!!! (un-edited exclamation marks) So much – one day – its definitely one of the long-term goals. Imagine it, I could have the books, antiques, objets d’art and music that relate to each of the fragrance, everything to immerse you in a proper time travel adventure. Imagine all the different environment within the store! You get questions about many sources of inspiration your travels, art, architecture, fashion but I can’t remember anyone asked you about music. So, what would we find in your favorite playlist? Another good question that is actually very personal! I LOVE music – all kinds! And always like to have a bit of a soundtrack to my daily activities…I love good, flamboyant Baroque classical music, and I love electronica and more indie bands. Its always a big source of inspiration that takes you to a specific ‘moment’. I googled Jorge Otero-Pailos (that Carlos has worked with) and on his website I read this: “Architecture is often defined as the art if orienting people in space and time” and then everything fell into place. 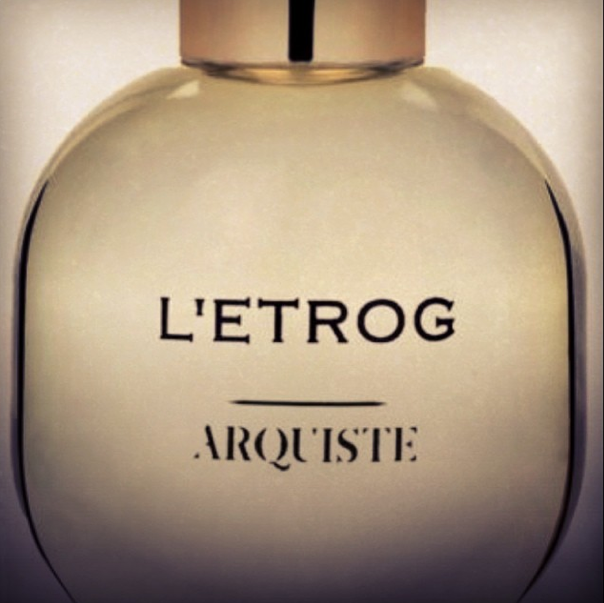 The story of Arquiste, why you move between architecture and scents and history. Even why the perfumes are described the way they are. And then I felt like asking you this question – non-architects often associate architecture with “buildings”, right? Or at least some sort of construction in a chosen material. But architecture is both the concrete and the abstract and how these two will relate to each other… Like the silence in music composition. So, what is space in perfume? Wonderful reasoning Sylvia! (I should remove this it would more sophisticated but I was so into that thought bubble and so happy Carlos got it that I leave it to share the smile with you readers). For me space in perfume is the pulsating sillage of a fragrance… it can come and go, become full and expansive or escape like a ghost. 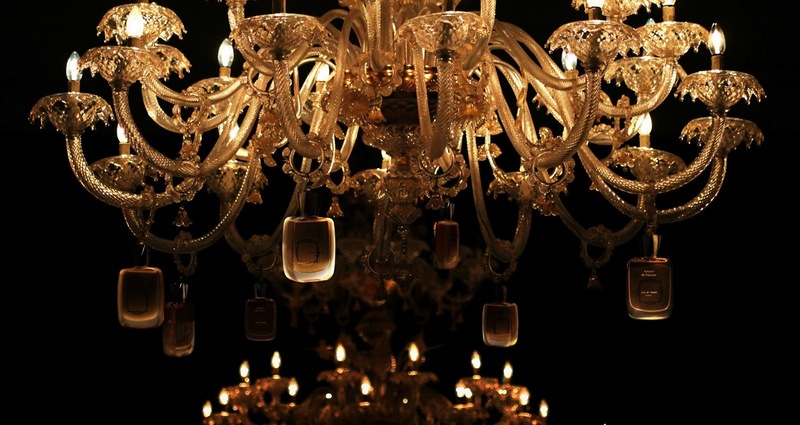 Some fragrances are monumental, loud and full of flourish, like, for example an Italian baroque church; some are carefully refined, proportioned, and have a hidden harmony, like a more restrained work of rationalist architecture. This ‘volume’ occupied by a scent is like the space contained within. How do you choose the historical moments that become Arquiste fragrances? From personal interests, curiosity sparked by site visits and travel and by selecting a story that touched the heart – if it doesn’t do that, it’s harder to translate it into something that more people will relate to. If you would focus on architecture in the future – what inspirations and insights from your experiences with perfume would you bring with you into architectural challenges? So many – but on a practical level, the experience of managing a business, selling an idea and being good at listening to clients. Those of us who follow you in social media noticed that you were doing some research in a library during the Christmas holidays and not long before that we could see some vials with hand-written labels… are you working on something new and is there something that you can reveal about that? Yes!!! 2014 will be a very exciting time for Arquiste, lots of new, good stuff…we’ve been hard at work for a while now and all will be unveiled in the fall. Arquiste has been somewhat difficult to find for many European customers but this is changing as we speak since Carlos is on a great European odyssey right now making sure that we can find some Arquiste magic in more places. For a list of retailers check arquiste.com or better yet check Carlos’ instagram for the same info but with an abundance of architectural delight, mega-aesthetic running track suggestions and the most mood-enhancing museum-going Christmas sweater ever. I want to add here that I find it truly inspiring to see a perfume house creator invest so much time into meeting with retailers personally and giving kudos to the talented and passionate people he meets. 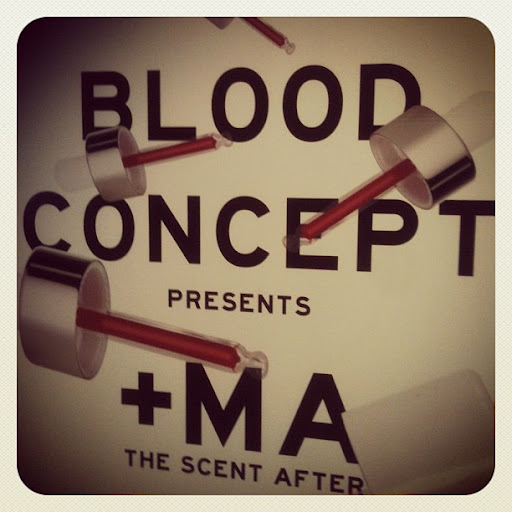 If you ask me, ambitious dedicated perfume retail deserves all the support and praise they can get. If you follow my adventures and musings you know that this is a favorite topic of mine. Writing this post I have been wearing a lot of Arquiste (and cooking with a lot of lime, chili, avocado, not to mention having hot spicy chocolate cravings). I like to explore an entire range from a perfume brand because I am interested in the vision behind the brand, the red thread. It’s so easy to try one or two perfumes from a brand and make a general positive or negative judgment based on that, not only in terms of quality but also character. But its not unusual that next to a fragrance you don’t get along with stands something that you would truly love. For me my first impression of Arquiste was Anima Dulcis. It was instant love that rather quickly turned into such identification that I even re-applied it before going to bed, something that I basically never do. For the last months I have had a sample vial of this fragrance with me at all times. When wearing something else on my skin I still tend to reach for it just to smell the vial. Even for someone like me who spends so much time happily smelling beautiful things this is something unusual that I have experienced with only a handful of fragrances. So my expectations were very high. 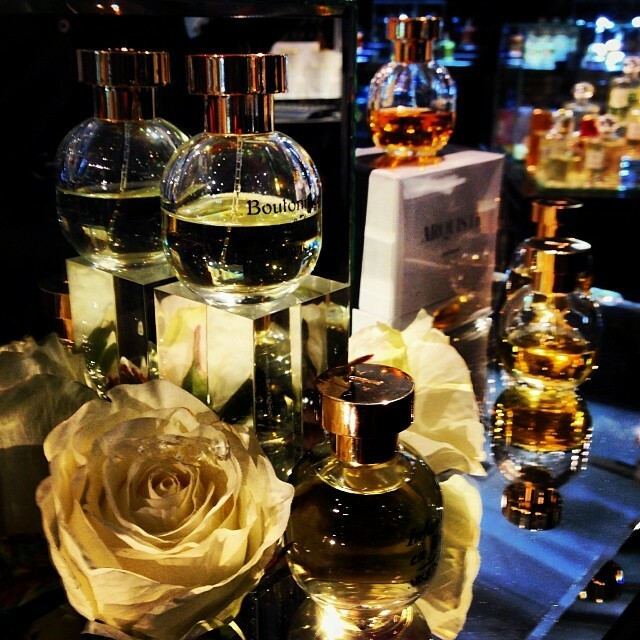 Haute Parfumerie at Harrods, photo by Carlos Huber. 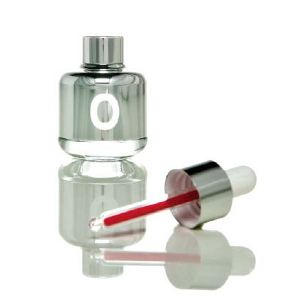 It is a fact that all of the Arquiste fragrances have an unquestionable feeling of high quality. There is no randomness or laziness, not in the brief not in the raw materials, not in the compositions. They all feel like great works of art and dedication. I will not give you reviews; reviews are not my thing I prefer to share reflections. This is a range worth exploring for the high-quality, sensory experience and inspiring story telling. The fragrances are very different so depending on what your preferences are you will find a favorite. For me, the way Anima Dulcis affects me happens only with this one but like I said, it is a rare thing to experience at all and it is highly subjective. I also really love L’Etrog for the unusual character that it gets from this choice of citrus and the way it goes from being feisty and zesty to perky to sweet to elegant to balsamic intimate. I rarely feel comfortable wearing florals, especially jasmine and tuberose, myself but I smell and try out a lot of them because it is often a type of fragrance that is requested when I do consultations. I will be presenting Arquiste florals for sure in such cases for a specific reason – they have a very likeable and dynamic combination of an old-school classic quality feeling and a contemporary structural character. In my opinion all the fragrances also have some kind of twist, call it playfulness or mischievousness even. My guess is, that this is the result of the characters and friendship between Carlos Huber, Rodrigo Flores-Roux and Yann Vasnier. There is something in their relationship and chemistry that allows for a certain unruliness and creative wanderlust. Every fragrance includes some less predictable more personal choice. Using etrog is an example, Mexican vanilla another. The breathtakingly romantic link between Infanta en Flor and Fleur de Louis is another. 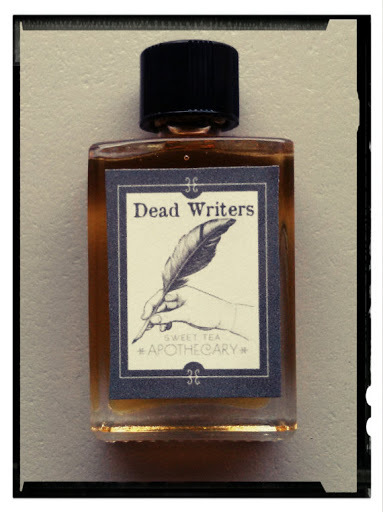 I can sense something in the creative process behind these fragrances that I recognize from my own life, something that simply happens when creative compatibility strikes. If you are interested in reading more detailed descriptions of the notes and the fragrances I recommend not only Arquiste’s own website but also the excellent (always!) descriptions and reflections by Clayton of What Men Should Smell Like. If you have not been up here, you don’t know how grey and dark a winter with no snow can be in Sweden. I have spent many hours looking at photos of Tulum in the last couple of months to lift the spirit. And in Tulum there is a place called Coqui Coqui… that also has its own perfumery. The owner, perfumer Nicolas Malleville, also a contemporary landscape architect, creates fragrances inspired by the Franciscan monks’ old formulas from the time of the colonization of the new world and by the legacy of ancient Mayan medicine. This is where I am in my dream, writing my “Beginners’ guide to perfume” book. Another place that I go to in my mind to smell is the restaurant Contramar in Mexico City. I discovered it through the Instagram of Julian Bedel, founder of Fueguia (more about this brand will come) and when checking the geotag I could imagine all the smells in the pictures…lime (so much lime! ), fresh tuna, chili, figs, strawberries, seafood. (Also: how amazing are Mexican people’s smiles? And how do they do to co-ordinate dinners and lunches with SO many people?). Great mood-enhancer that feed! 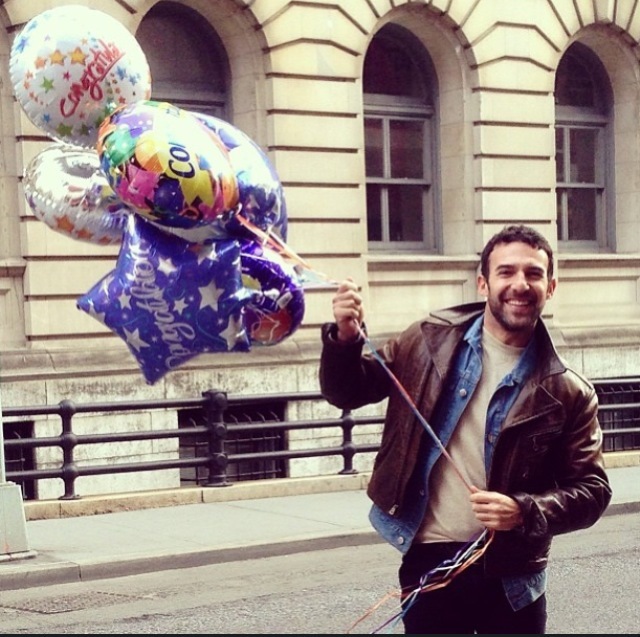 Also the observant ones will see that in that feed who do we see if not… Carlos Huber. What did I say about coordinated signs? 🙂 All roads may lead to Rome but the best ones go there via Mexico if you ask me. Thank you Carlos for your time and great vibe, thank you DSO for the music, thank you Tulum for visual seasonal antidotes, thank you Arturo, Briana and Ale for your warmth – and Mexico, if I forget to tell you when we meet – gracias por las experiencias eclécticas y la saborosa inspiración! fact, this breezy thing feels like a virgin version of that one. of the olfactory soul on the days when it was nothing. I have used Rain from Demeter on such days, but we suddenly started to disagree.